Recenty at LUNCHMEAT, an audiovisual event in Prague, the Tagtool iPad app was featured by creators Markus Dorninger,Matthias Fritz, and Josef Dorninger, co-founders of OMAi. The Vienna-born company began the Tagtool project in 2007, and as noted in the manifesto, welcomed the new generation of tools for digital artists. 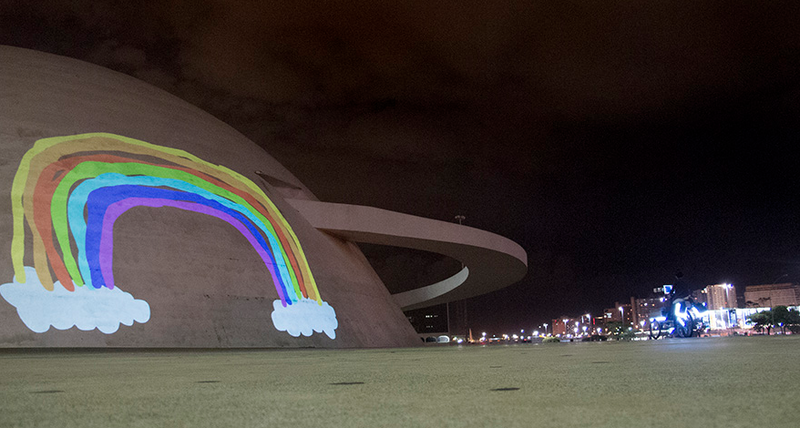 Tagtool turns the iPad into an intuitive instrument that balances complexity and simplicity. When combined with a projector it allows users a new interactive canvas, with the recommendation being large buildings! The video below is a Tagtool session by Maki and iink at an abandoned industrial complex right next to the cemetery of the nameless in Vienna. 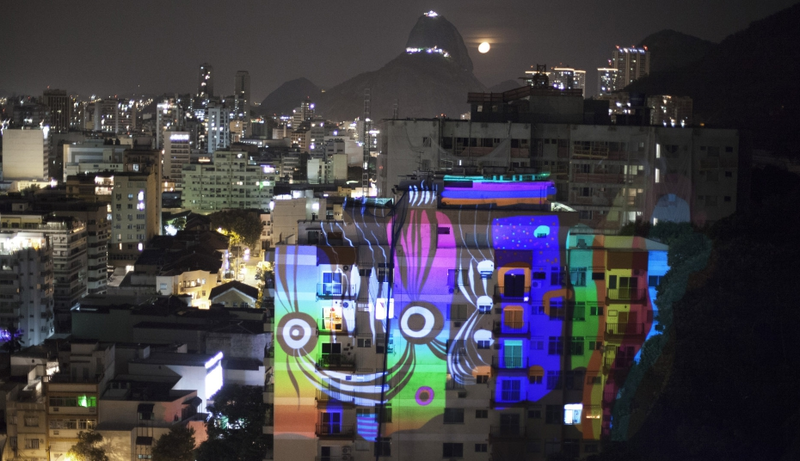 Check out the works of tagtool users VJ Sauve, and Urbalize hopes you’re inspired to make soulful interactions in your city and in the service of awe!